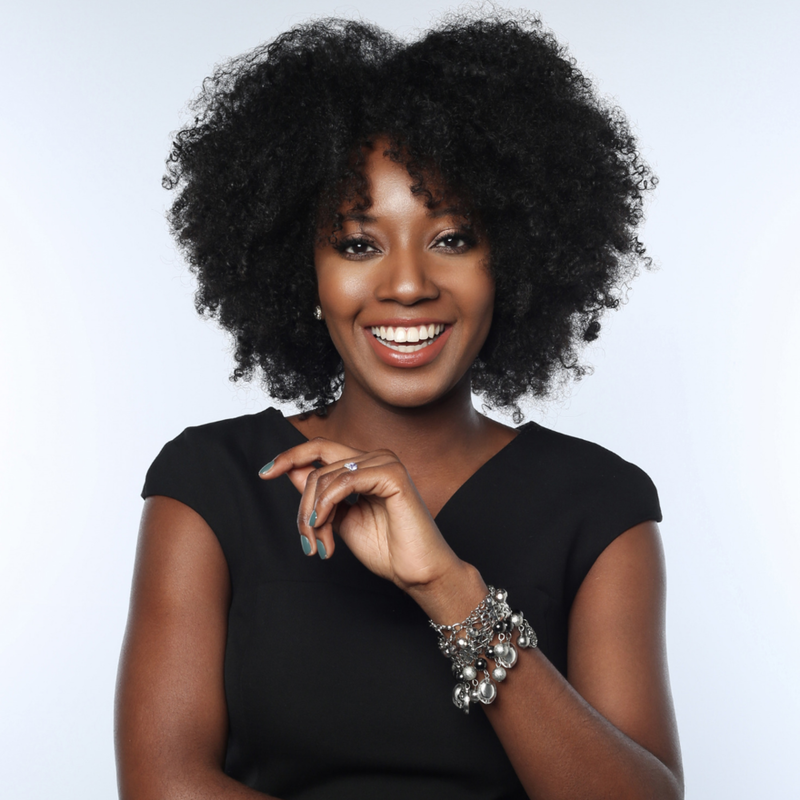 Tonya Rapley is a nationally recognized millennial money expert and founder of the award winning site, My Fab Finance where she helps millennials break the cycle of living paycheck to paycheck so that they can become financially free and do more of what they love. She is also the co-founder and CFO of a Chicago based FinTech app, FOAM, that is changing the way students experience and pay for college. What making a mark means to Tonya: It reminds me of the Beyonce’ song ‘ I Was Here’. Letting people know you were here and made an impact, hopefully, in a positive light in a way that people will experience in that moment and for time to come. You’ve shifted by your sheer presence and effort.